Published on July 7, 2016 , by Admin02. 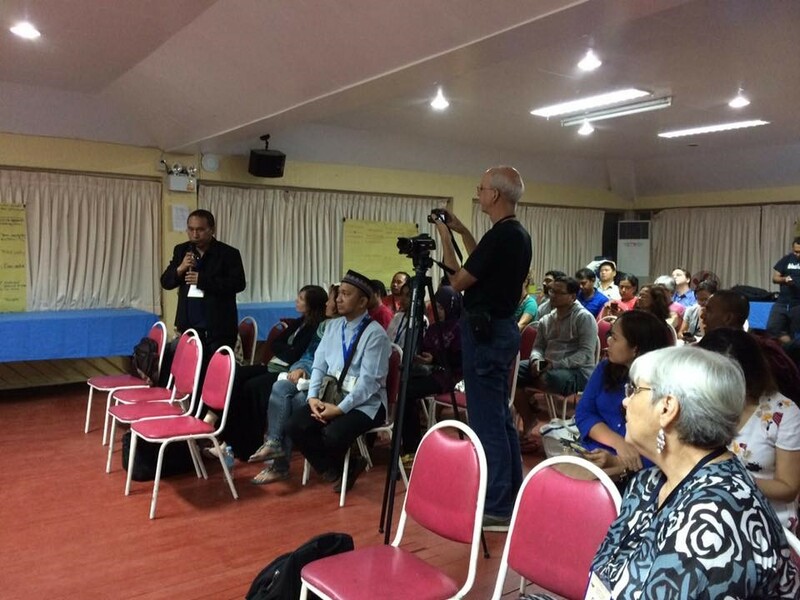 In partnership with the Mindanao Peace Institute (MPI) and the KAICIID, last May 23 – 31, 2016, we conducted trainings with 25 international religious leaders and teachers. The training is a capacity-building program that aims to facilitate dialogue encounters by giving these teachers the tools, experience, networks and knowledge to pursue inter-religious dialogue and further be able to prepare their own students to become facilitators and leaders in inter-religious dialogue. In addition to inter-religious dialogue training, Al Qalam also facilitated the training and orientation in conflict transformation, using Mindanao context as a case study.